On the eve of his college graduation, Harry is called home by his step-mother Alice to their house on the Maine coast, following the unexpected death of his father. But who really is Alice, his father’s much younger second wife? 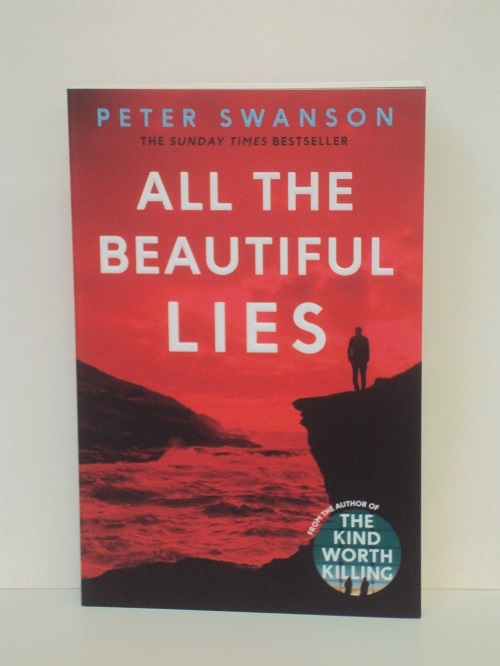 In a brilliant split narrative, Peter Swanson teases out the stories and damage that lie in her past. 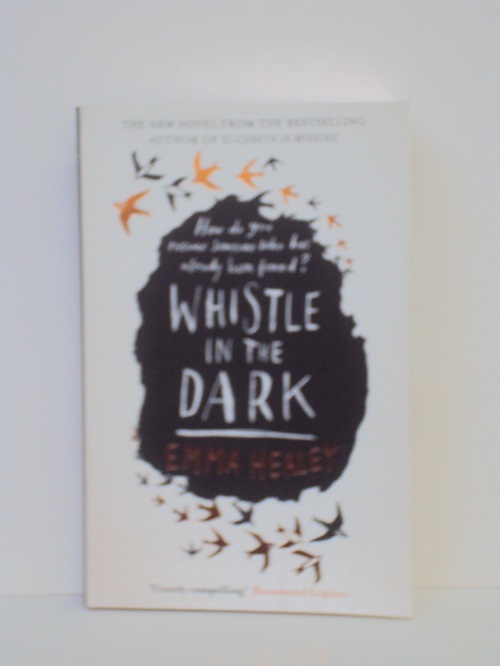 And as her story entwines with Harry’s in the present, things grow increasingly dark and threatening – will Harry be able to see any of it clearly through the fog of his own confused feelings? He was the memory man essentially, unable to forget anything. Small towns that have seen better times are not unusual. 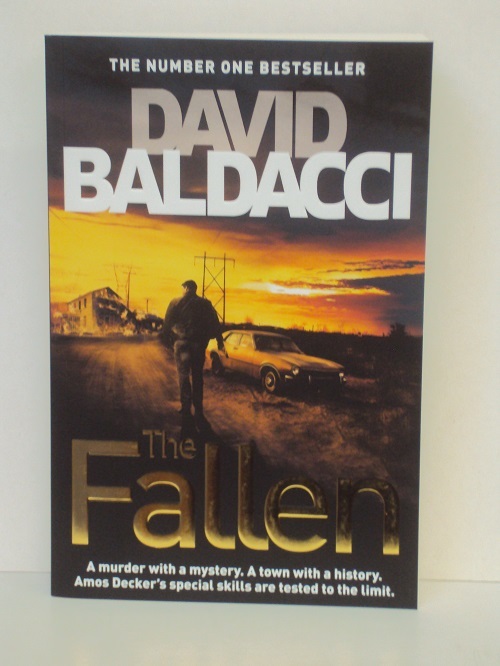 But the mysterious events in Baronville, Pennsylvania, are raising the highly tuned antennae of agent Amos Decker and his FBI partner, Alex Jamison. What was supposed to be a relaxing vacation turns into a murder investigation when two bodies are found in a nearby deserted house. Having survived a brush with cancer, Helen Brown, happily married with three grown children, took stock of her comfortable suburban life and found it wanting. So when she was invited to visit New York, the city that never sleeps, she seized the day and accepted. Perhaps, she mused, she might never return. There was a catch, however: would she foster a homeless cat during her stay? Visualising a dozy, sweet-natured snuggler with a name like Mavis, Helen agreed. But the cat she met in the Manhattan shelter was anything but dozy. Instead, Bono, as he was called, was wide-eyed and unpredictable, a bundle of nervous energy with a feisty attitude and punk haircut to boot. 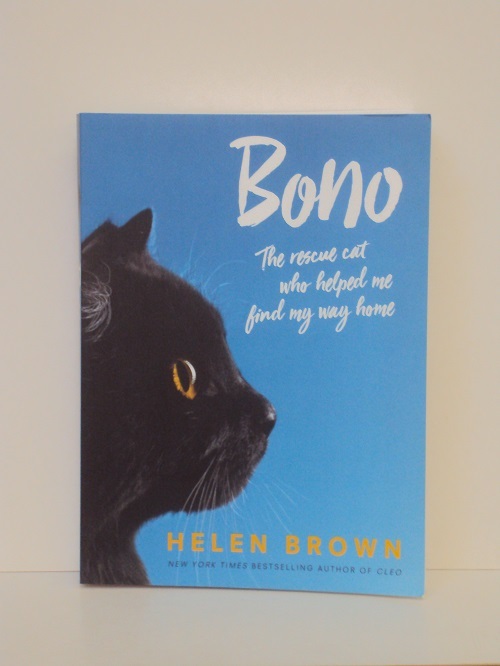 In the tradition of Helen Brown’s international bestseller Cleo and based on her enormously popular Huffington Post blog, Bono is a funny, tender and insightful story about life, love and recovery – and a rock-star rescue cat with a big heart. In a house decorated with horror movie posters, a young woman’s body is found. She lies on her bed, two bloodied objects clutched in her palm. Detective Jane Rizzoli and Forensic Pathologist Maura Isles are called to the murder scene, but are unable to find an immediate cause of death. 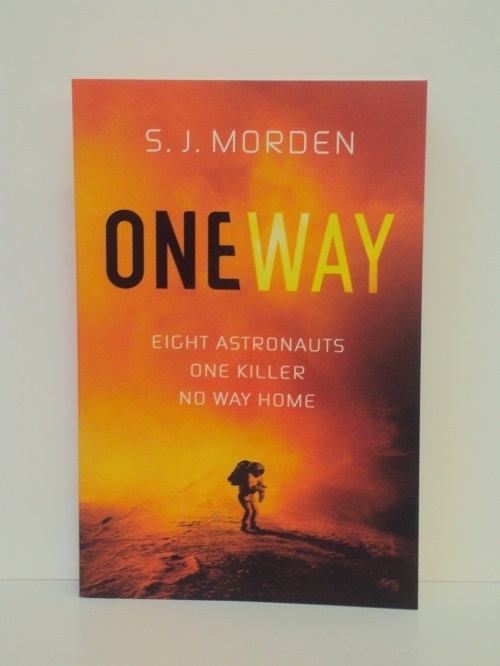 Their investigation leads them to a high-profile case that was seemingly solved years before. But when another body is found in horrific circumstances, the link between the two victims is clear. Was the wrong person sent to prison? Is the real killer out there right now, picking off new targets. Jen is at her wit’s end. Her fifteen-year-old daughter has just been found after going missing: four days lost and alone in the desolate countryside. Lana won’t talk about it. The police think the case is closed. But Jen can’t leave it alone. Lana is acting strangely: she stops going to school, she sleeps with the light on. 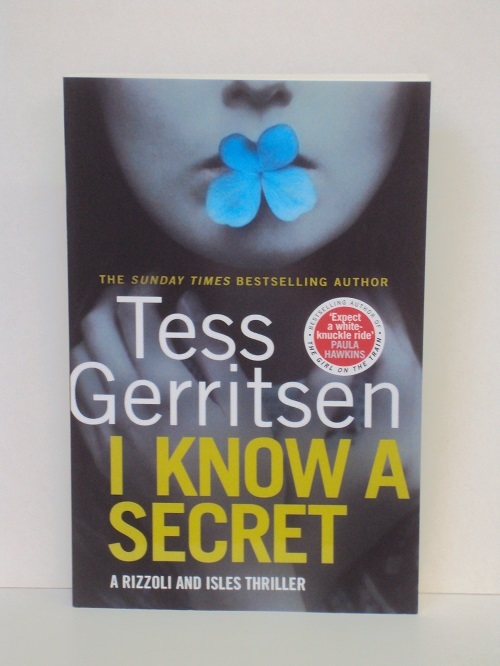 With her daughter increasingly becoming a stranger, Jen is sure the answer lies in those four missing days. But will Lana ever reveal what happened? Though the adult Blaire siblings have agreed to keep things calm and amiable on a trip to stay with their elderly father, each arrives, in true Blaire style, with a secret agenda. 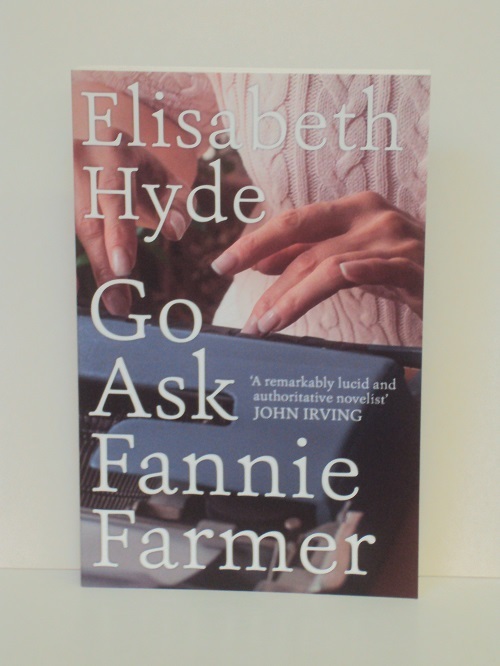 But plans are derailed when Lizzie, the youngest, turns up late with a burnt hand, impending criminal charges, and a damp family cookbook: Fannie Farmer’s Boston Cooking School. The now-ruined cookbook is the last vestige of a more idyllic time, when there were four siblings, not three, a public family reputation to uphold, and a mother, whose handwritten notes in the margins of the recipes are now their last link to her after the accident years ago. When important information is leaked from inside the Venetian Questura, Commissario Guido Brunetti is entrusted with the task of uncovering which of his colleagues is responsible. But before Brunetti can begin his investigation, he is surprised by the appearance in his office of a friend of his wife’s, who is fearful that her son is using drugs. A few weeks later, Tullio Casparini, the woman’s husband, is found unconscious with a serious head injury at the foot of a bridge, and Brunetti is drawn to pursue a possible connection to the boy’s behavior. But the truth is not straightforward. 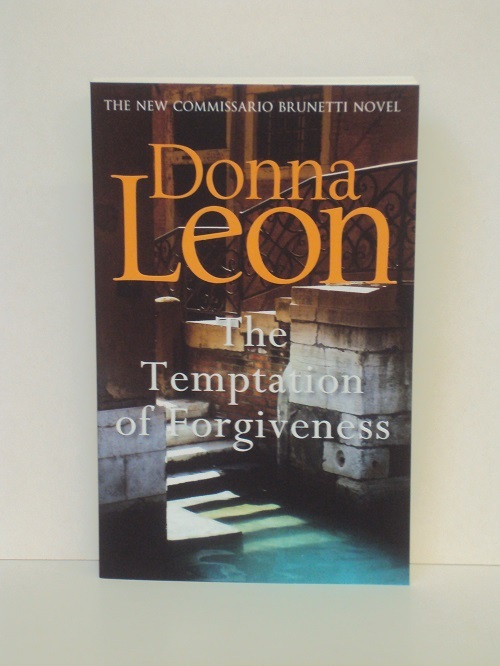 Following various contradictory leads, Brunetti navigates his way through a world of mysterious informants, underground deals and secret long-standing scam networks, all the while growing ever more impressed by the intuition of his fellow Commissario, Claudia Griffoni, and by the endless resourcefulness of Signorina Elettra, Vice-Questore Patta’s secretary and gate-keeper. With Casparini’s condition showing no signs of improvement, and his investigations leading nowhere, Brunetti is steadied by the embrace of his own family and by his passion for the classics. He turns to Sophocles’ Antigone in an attempt to understand the true purpose of justice, and, in its light, he is forced to consider the terrible consequences to which the actions of a tender heart can lead.